Build your new home in a well-planned residential subdivision in Wolfeboro. With protective covenants, your investment is protected. Town water and underground utilities add to the value of this lot on a paved private road. 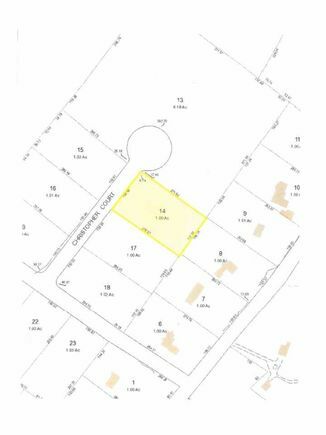 The details on 14 Christopher Unit 14: This land located in Wolfeboro, NH 03894 is currently for sale for $48,900. 14 Christopher Unit 14 is a – square foot land with – beds and – baths that has been on Estately for 601 days. This land is in the attendance area of Carpenter Elementary School, Kingswood Regional High School, Kingswood Regional Middle School, and Crescent Lake School.